Starting Your Own Senior Theater Program? Steve's Got a Book for That! Are you thinking about starting your own senior theater program? Have you been tasked with doing so as part of your job or volunteer work? 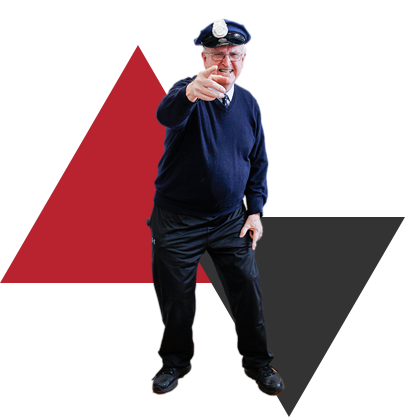 Does the thought of bringing joy and laughter to the lives of seniors in your community interest you? If so, you're in for a treat. Clinical studies have shown that the timeless adage surrounding medicinal laughter applies well into the Golden Years, and laughter therapy can improve overall health and well-being in elderly subjects when incorporated into a weekly routine. Laughter has also been shown to reduce stress and improve recall ability, visual recognition, and learning ability in the elderly specifically. So for those of us who have been around the sun a few more times than others, laughter not only feels good but has particularly beneficial side effects! But how can we incorporate more laughter into the lives of those we love as they age? You don’t need to find the only community center for 300 miles that has a laughter therapy program or join a tri-state improv group. You could certainly call Steve Henderson and the Have Comedy Will Travel team to come to you for a raucous performance, but when the afterglow has faded and only memories remain, you’ll find yourself looking under the couch cushions and in that mysterious void between the car seats for seed money to fund another performance that just won’t happen soon enough. Surely, there must be some other way?! 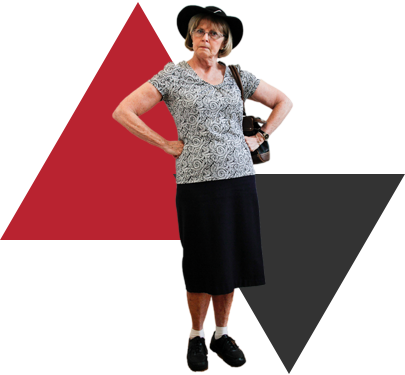 Bring the joy of creativity and theater to your senior group. With your current staff, within your current budget, you can create senior theater where you are. Now, thanks to Steve’s many years of development and his generous spirit, you can start your very own senior comedy group! Steve has carefully laid out everything you need to get started, whether you’re at the conceptual stage or you’ve already assembled a group of eager participants ready to take the stage. If facilitating senior comedy has ever crossed your mind, this book will show you just how rewarding and straightforward the practice can be. This book is full of insights that will help you produce your own shows. The book is a how-to guide, plus you get 3 easily produceable plays. With your purchase you get an immediate download. If you are part of a senior group or facility, this book and its lessons are priceless. Buy today for $100 and download immediately. 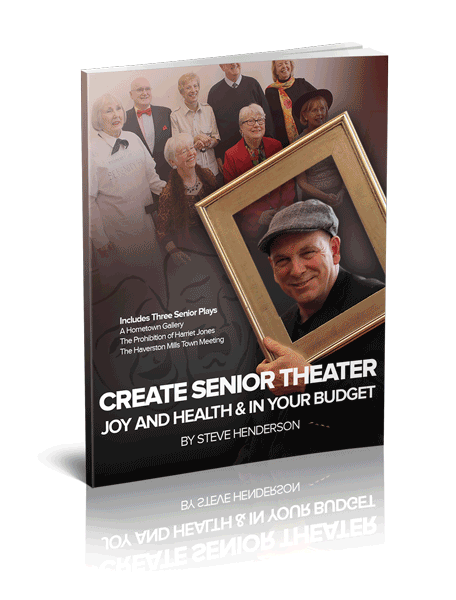 Steve’s comprehensive guide to starting a fun and rewarding recreational senior theater program will walk you through each piece to consider along the way. He offers practical, real-world advice on sourcing people and resources for your program; selecting a show director, play, and venue; and addressing technical or age-related concerns. There’s also a chapter explaining the research behind laughter therapy programs and related science, lest you remain at all skeptical of the benefits. There are even three original scripts complete with production notes to get you started! In Steve’s own words: “The goal, the purpose, of senior theater is to engage people in a creative process that is both joyous, oftentimes exhilaratingly, memorably joyous, as well as physically, mentally and spiritually healthful. Joy and health – not too shabby.” Whether you’re seeking to bring joy to the lives of seniors in your life, or you’ve been tasked with starting a senior theater program, this book is your cost-conscious guide to doing it right: starting with the right frame of mind, assembling the necessary pieces, and emphasizing joy above all, throughout. All you need to get started is this book, a few hours a week, and the desire to make it happen.